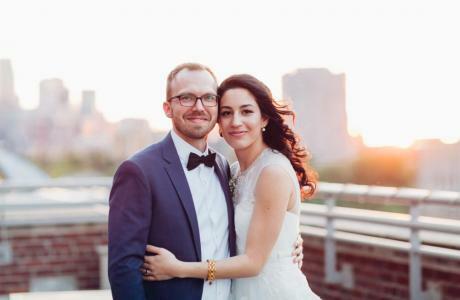 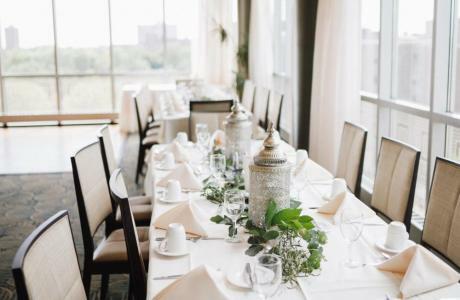 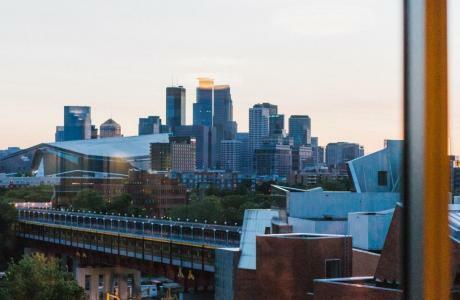 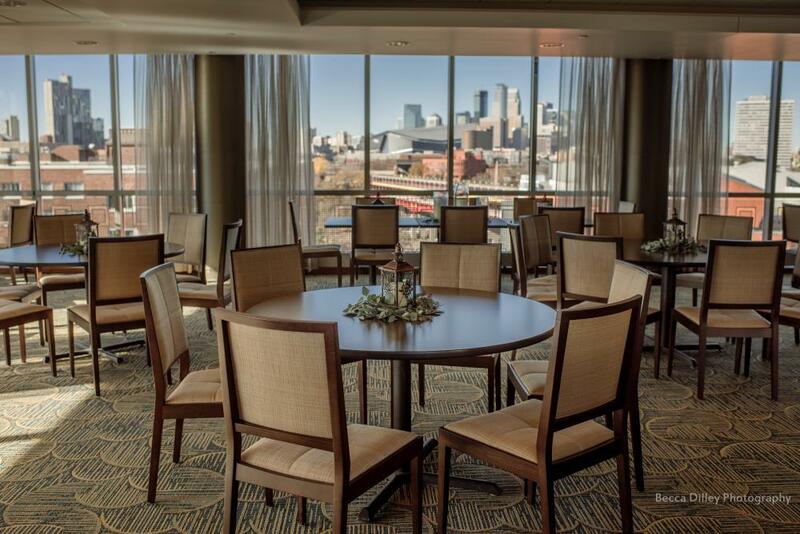 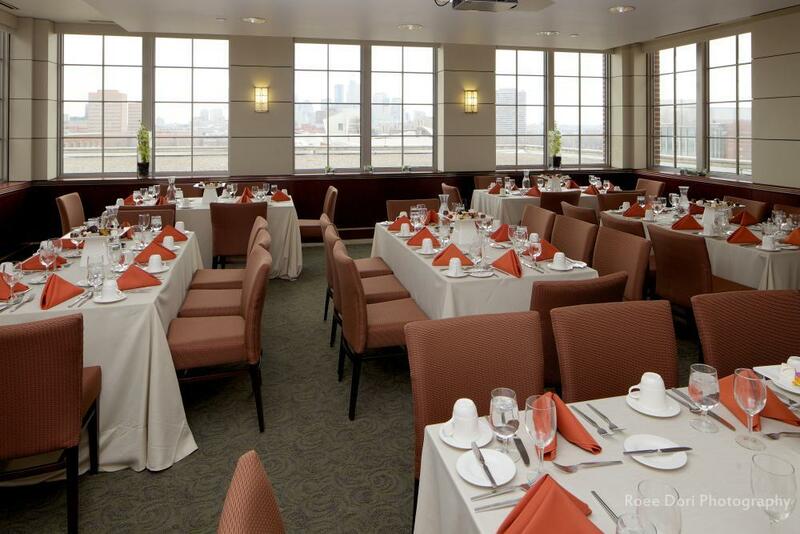 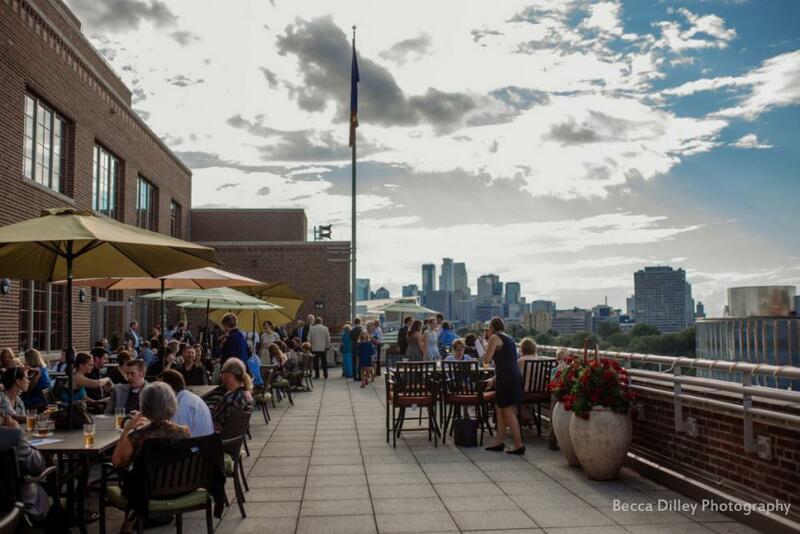 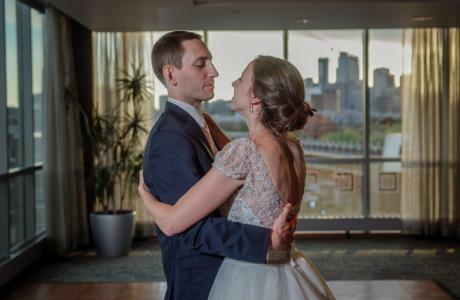 The Campus Club, located on the fourth floor of Coffman Union, offers floor-to-ceiling windows with panoramic views of downtown Minneapolis and the Mississippi River. 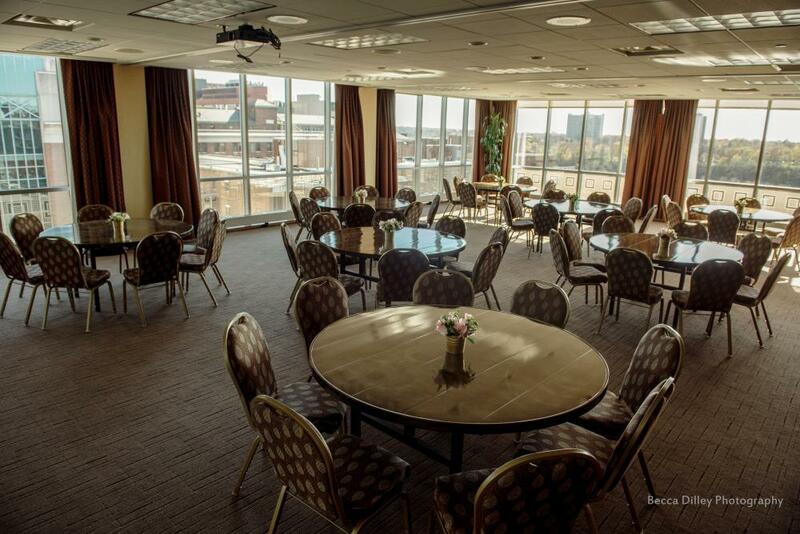 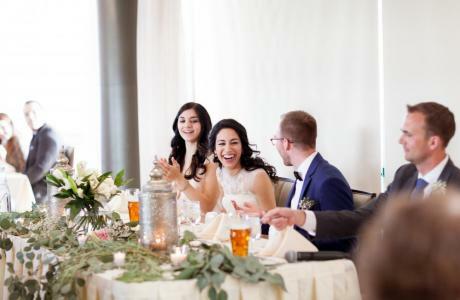 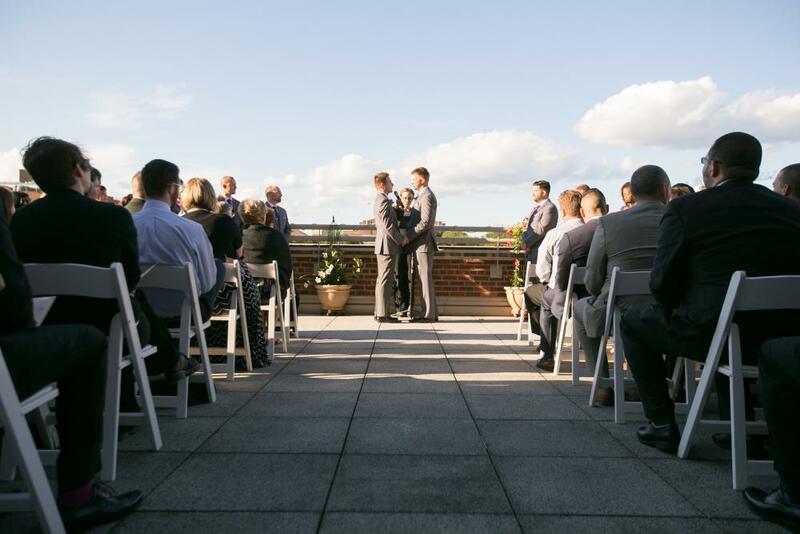 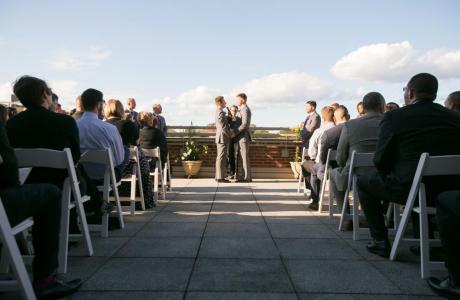 We have 11 unique event spaces and can accommodate groups of 2-250. 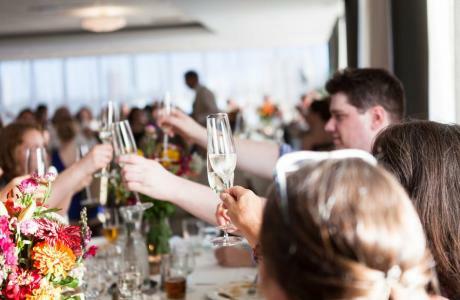 We are a perfect venue for conferences, galas, retirement parties, holiday parties, wedding ceremonies and receptions. 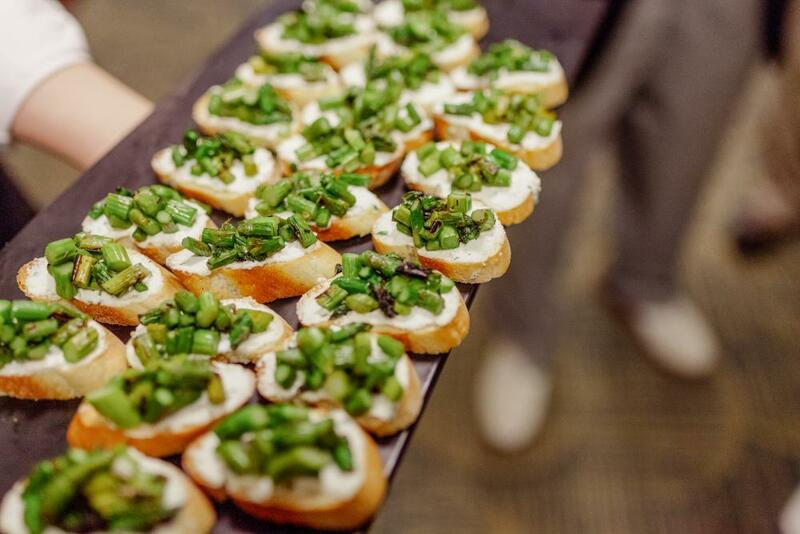 Guests will enjoy locally sourced and organic food, and our on-site staff will take care of all the details of your event. Conference Rooms ABC: Podium/microphone 84" Ultra High Definition Digital Display (HDMI or VGA connection) 2-channel wireless mixer with 2 handheld mics or 2 lavalieres CD player and MP3 connection Ethernet connection West Wing: Podium and mic 2 built in 7,000 lumen projectors with dual drop down screens 3-channel wireless mixer with three hand held mics and 1 lavaliere CD player and MP3 connection Ethernet connection Dale Shephard: Build in LCD projector and screen Podium and mic Ethernet CD Player or MP3 Connection There is a $75 fee for AV. 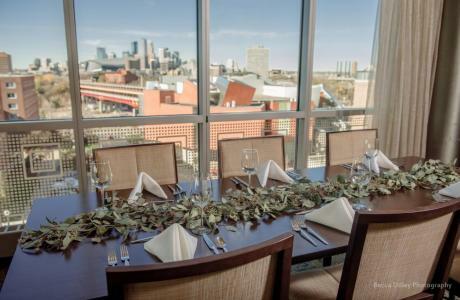 We offer two different rates - University and Special Event. 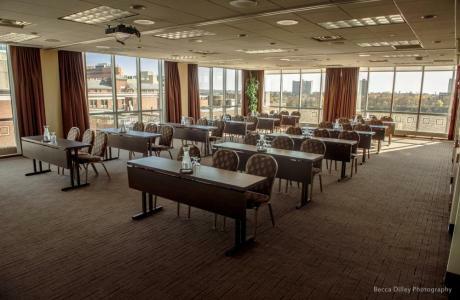 When reserving rooms at Campus Club, room rates range from $50-$800, with the exception of our small meeting rooms, which are free to utilize. 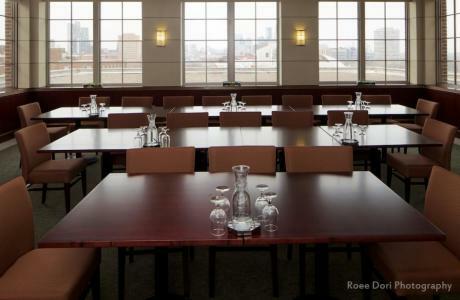 All tables/chairs/ are included in room rentals. 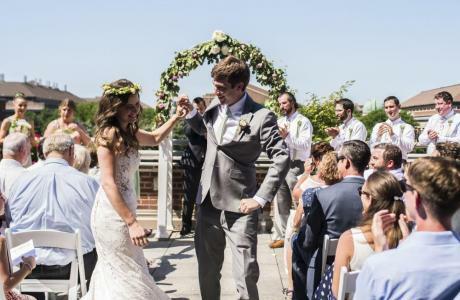 We offer a separate wedding package. Must use in house catering. No outside food or beverage allowed. 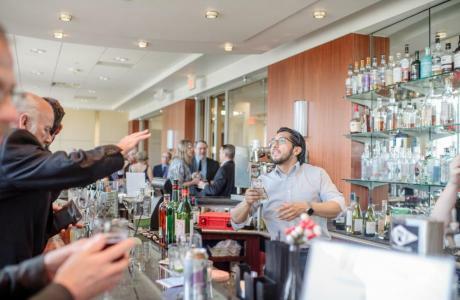 We have our own liquor license. Tableware and contemporary tables/chairs provided in rental.